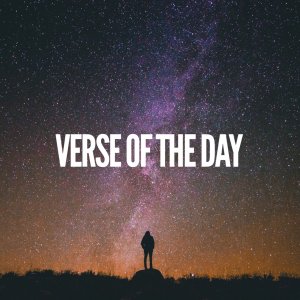 In the midst of grief, worry or anxieties it’s always so encouraging seeing how Christian’s fix their eyes on Jesus, knowing that God has a plan for all of us and everything is worked together for good. 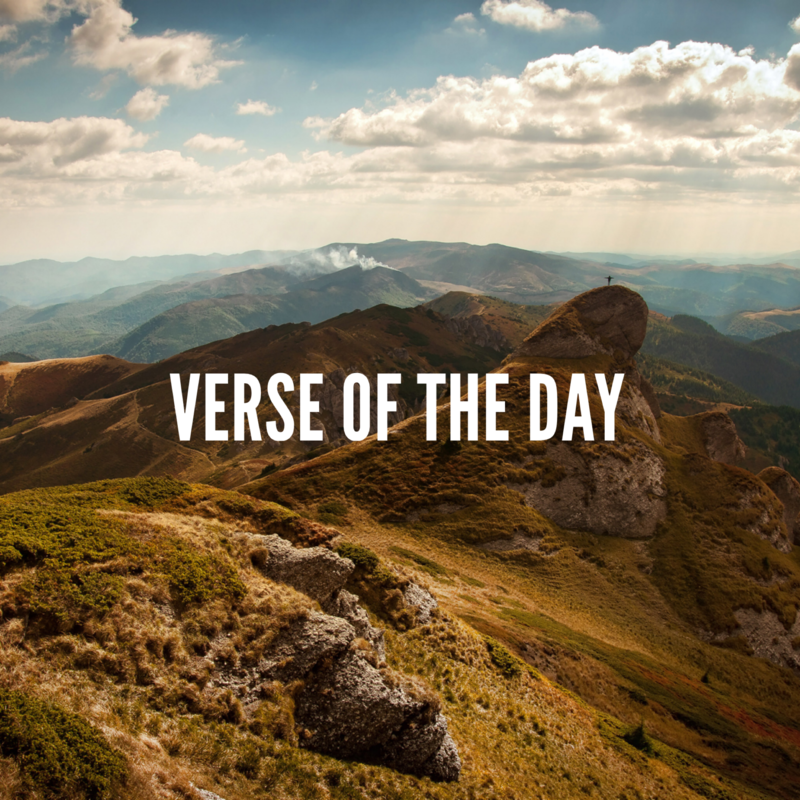 Whether you believe or not, He knows you, you will never be alone and his presence can calm any fear. 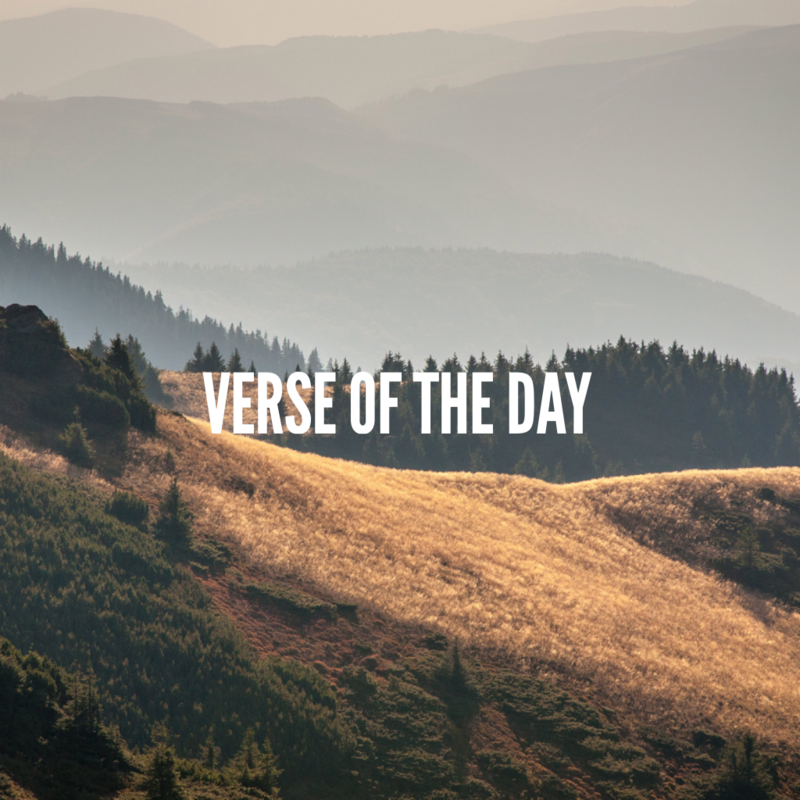 This week is a little different, there isn’t just one verse there are seven. 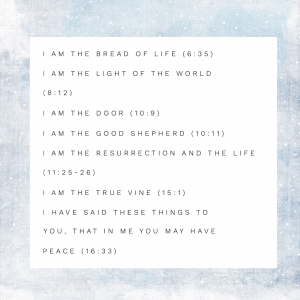 One of our volunteers has kindly put together a short collection of the 7 “I AM” sayings of Jesus from the Gospel of John, this saying isn’t just used in John however it is used throughout the entire bible. 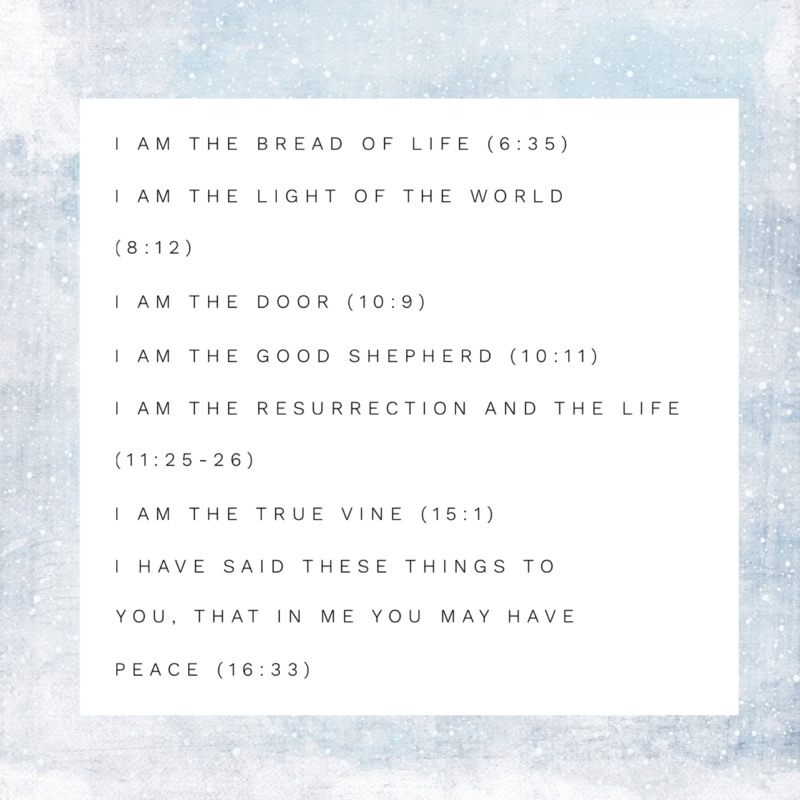 God has many names which were specifically chosen for the sake of revealing things about himself that will deepen our love for him and enlarge our admiration and strengthen our faith. 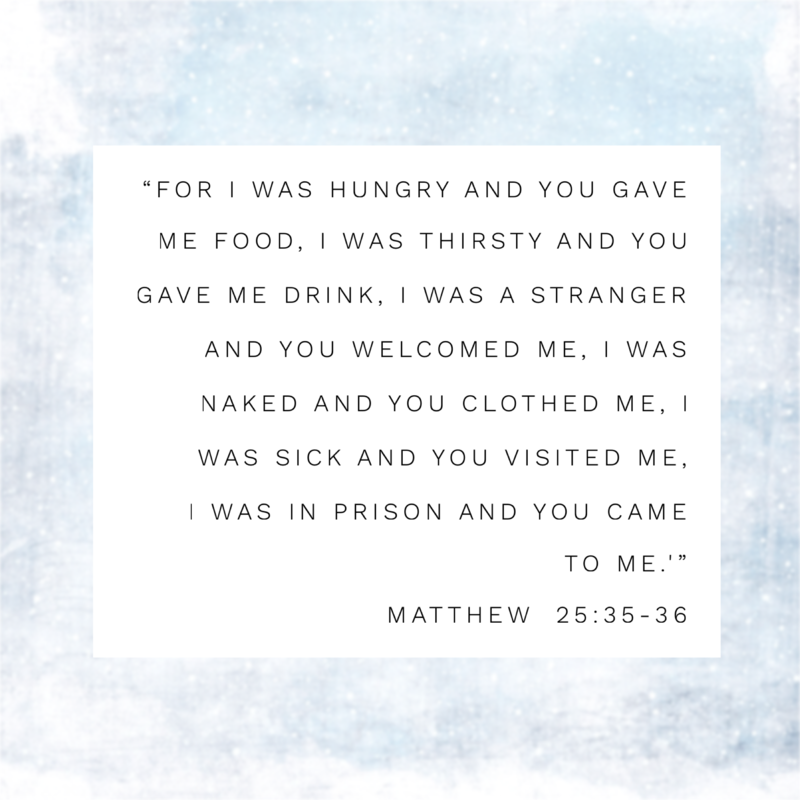 What joy it was this morning to be reminded of this verse in Matthew. What joy purely because this is why we do what we do. 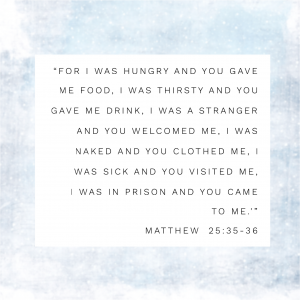 We love because he first loved us and what a great opportunity we have soon to be able to have an all year round Nightshelter. To be able to care for those who are marginalised in society by providing them with emergency bed spaces that will take them off the streets temporarily until they find more permanent accommodation. 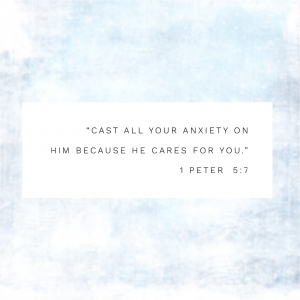 At some point in our lives anxiety is an issue for all of us. Here at Eden Gate we’re going through a huge transformation this week with our renovations due to start on Saturday, so naturally we’re feeling anxious (and very excited) about a few things! 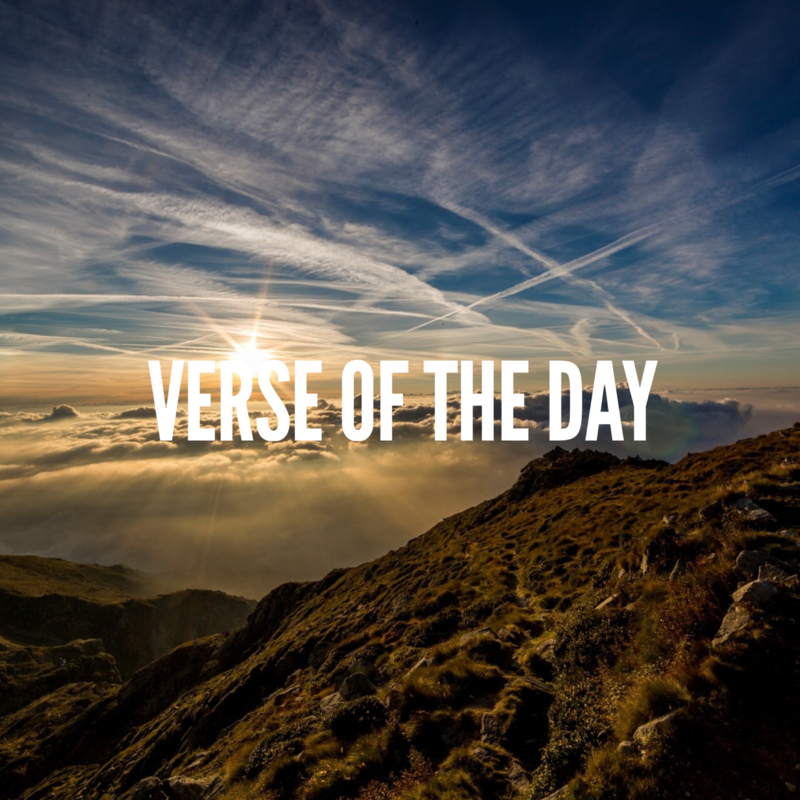 God does not design the situations of our life to break us but to make us. We are to move from trusting in our own resources and trusting in our strategies for life, to resting in God and His resources. God is willing and able to carry the heaviest burden for us, we just need to humble ourselves and trust in Him, He cares. Our world is busy, chaotic and destructive. 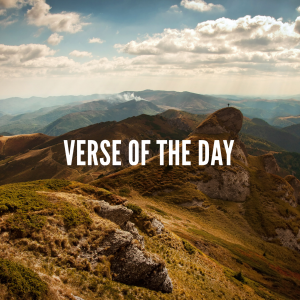 We live in a fallen world full of anxieties and conflicts. We get so wrapped up in our day to day (sometimes by the minute) worries that we cause ourselves so much internal conflict, distress and anxiety. 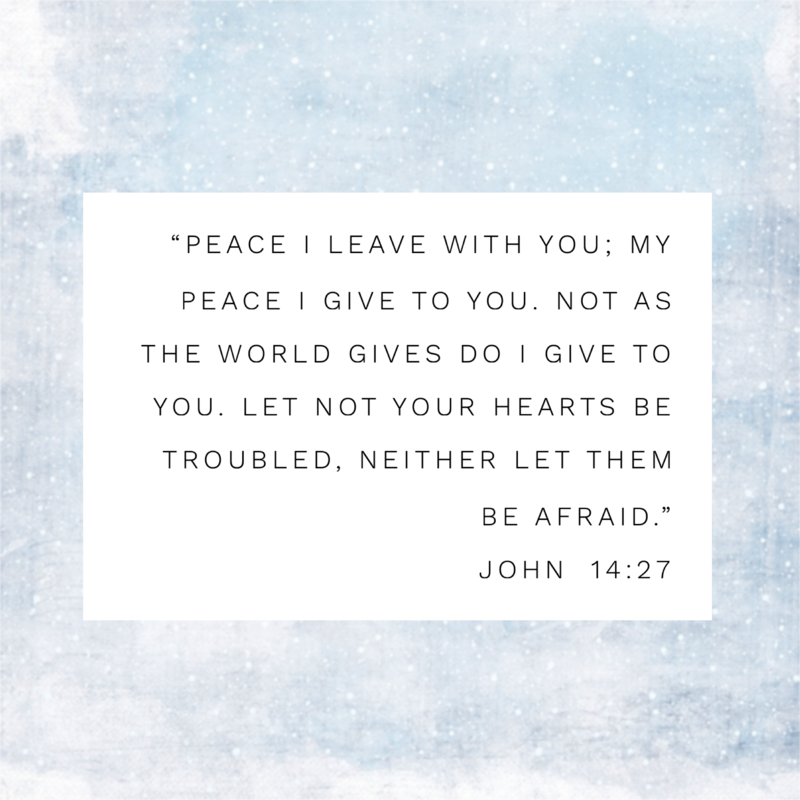 Here Jesus talks about the peace he not only gives to us but also the peace he leave’s with us. 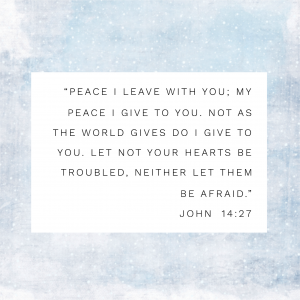 He says this to the disciples before he leaves them as he knew that they were going to be left with worry when he departed. He tells them that he will not leave them and that he will come back to them (14:18). 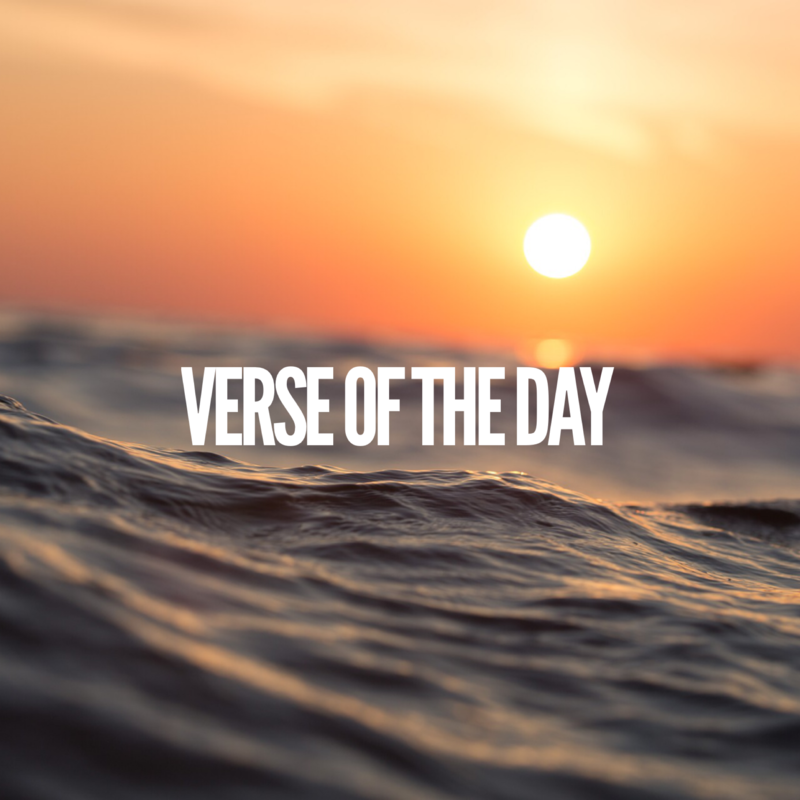 The bible is the living word of God and Jesus has the same message for us today, we aren’t to be afraid or troubled, he has already paid the price for us. Whatever experiences you are going through whether they are good or bad, this peace is readily available for you. As Christians this is one of the unspeakable joys we have as followers of Jesus. 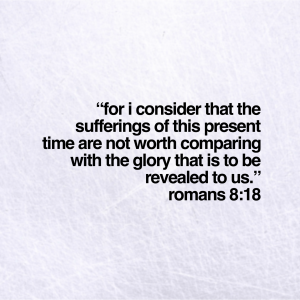 This verse always remind me of the quote “what doesn’t kill you makes you stronger”. 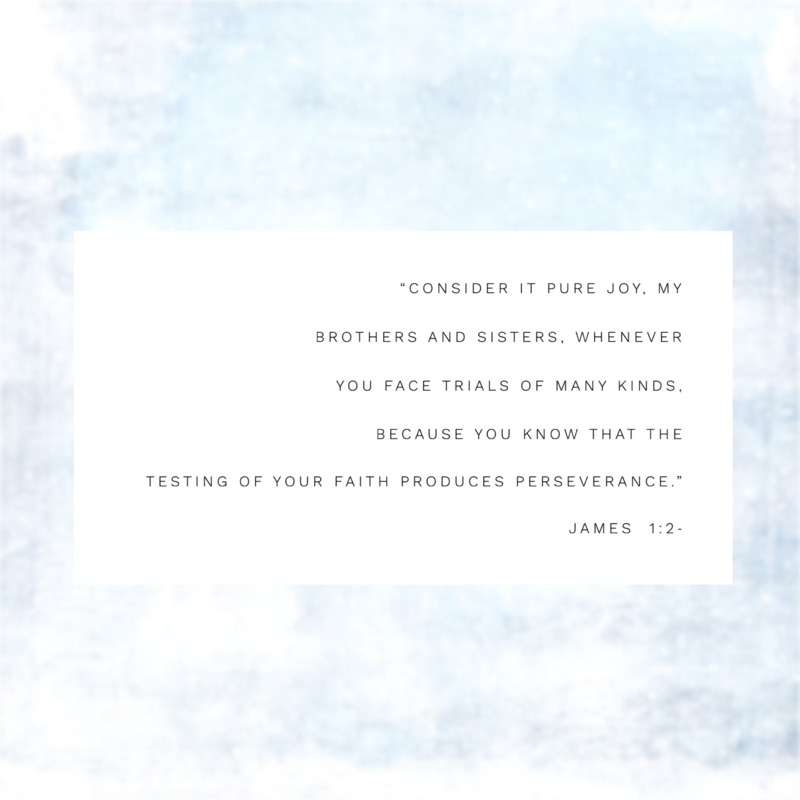 Life throws so many difficulties at us and James here talks about finding joy through those trials which isn’t easy! 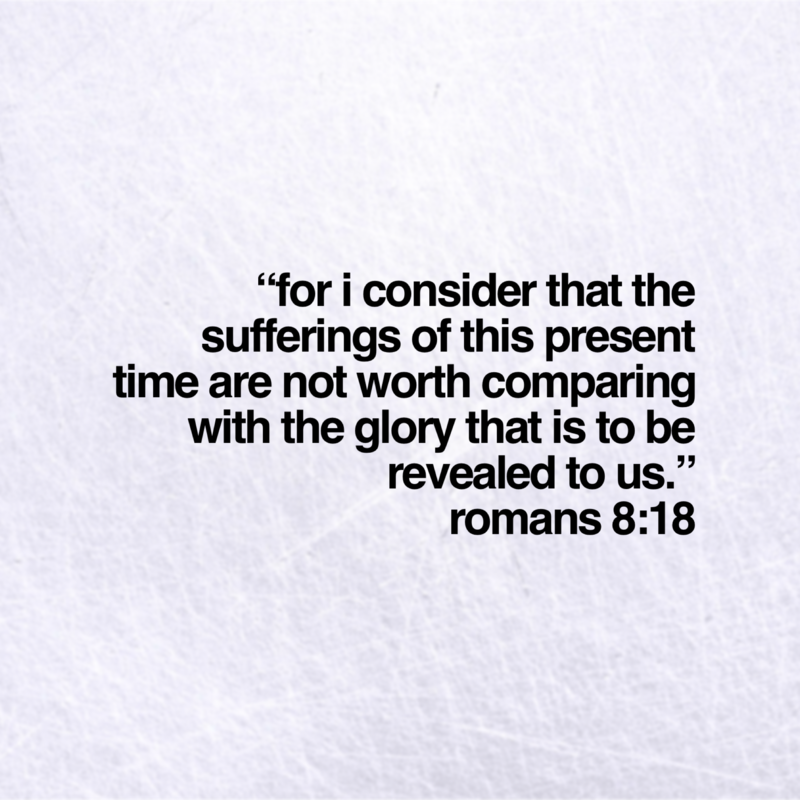 We grow so much when we go through trials and eventually it helps us to develop stronger characters. 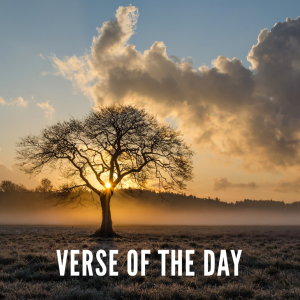 For the Christian this means something a little different, we are called to lean on God in these circumstances so that we can grow in our faith. 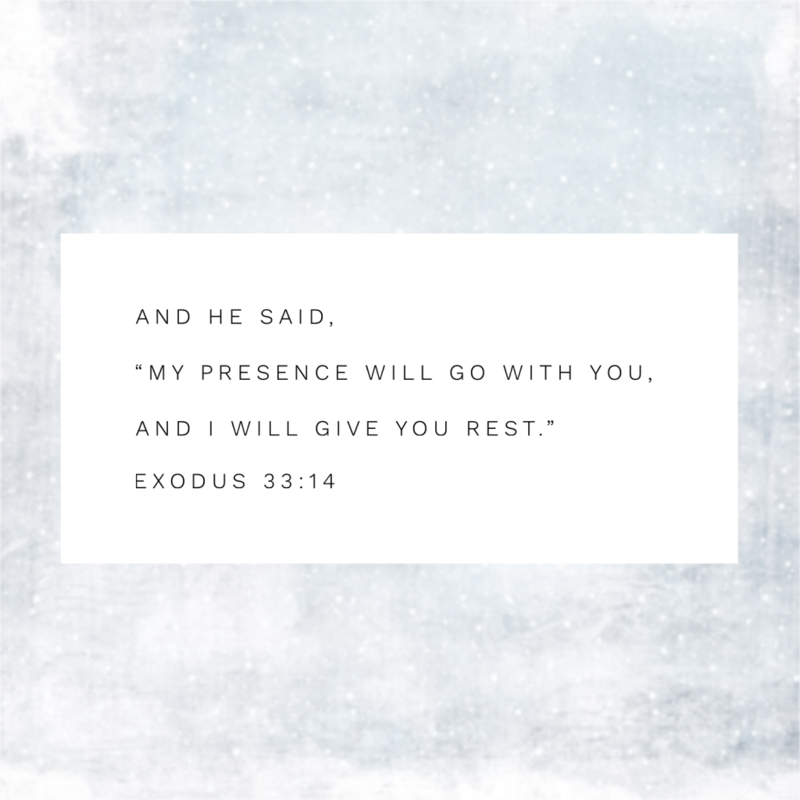 In Exodus, Moses is looking for reassurance from God as he leads the Israelites from slavery and into freedom. In this moment God makes a beautiful promise – I will go with you, giving you peace and rest. 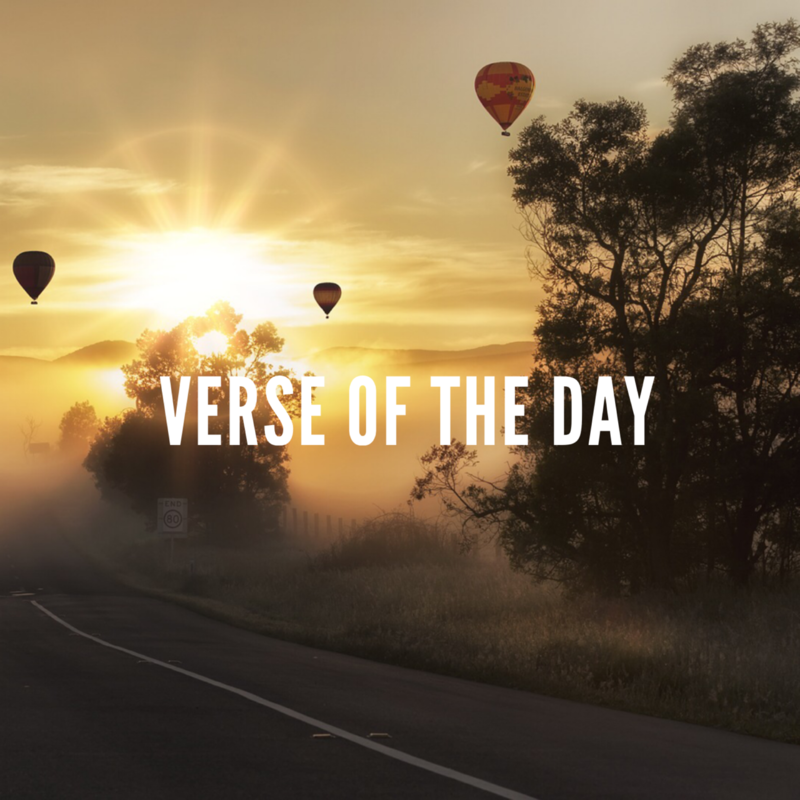 A life of addiction and/or homelessness can leave people feeling weary and burdened, when everything has been stripped away they often turn their hope towards God. It is at this point of brokenness that we are able to remind them that this invite is God’s amazing promise that he makes and an invite to all of us.